I was quite surprised when I received our quotes that all suppliers quoted on 275W Jinko panels and Fronius inverter as the base line product. There was other upgrades that offered features that we considered not beneficial. The choices were reduced to purely financial. We chose a smaller more nimble (and much cheaper) supplier and are delighted with the result, so far. As Marc from Magic Electrical said whilst connecting the inverter I'll turn this on in a moment, then you can start watching the numbers. I have been since and have been pleasantly surprised with the results. I am a little worried about becoming a meter junkie though. Thank you for your blogs and reviews I do find interesting reading and gain relevant knowledge from them. Not a fan of the word "fantastic" as it is somewhat over used depleting its relevance... however, the installation was exactly on time, extremely well organised and efficient. Being a Builder, I have had some experience in order to make that assessment. Have not had any opportunity to test "customer service" since nothing has gone wrong......yet! Some of your recommended services were very expensive. Not all got back to me. Absolutely no nonsense, punctual, informative and great workmanship. 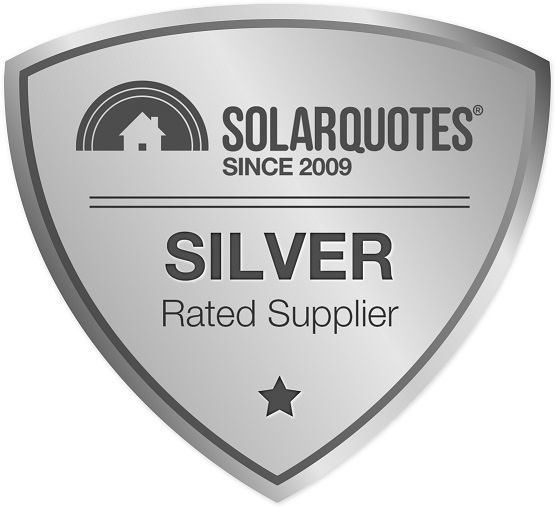 All three of the companies that quoted us for solar through SQ were excellent but Magic Electrical won the job and were fantastic to deal with, from answering question by email (my main contact system) to phone calls and clear explanations. When they turned up to install they were helpful, thorough and had everything ready to go. 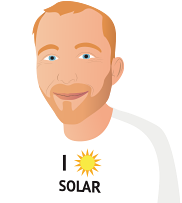 I can thoroughly recommend them to anyone interested in putting solar on at their place. Marc Beaudry forwarded 6 applicable quotes for a reasonably complicated system on a 30 degree clay tile roof. He and is staff were very obliging and overcame several obstacles during installation. A very professional approach to the work at hand. We were under pressure to complete the job due to approaching weather.